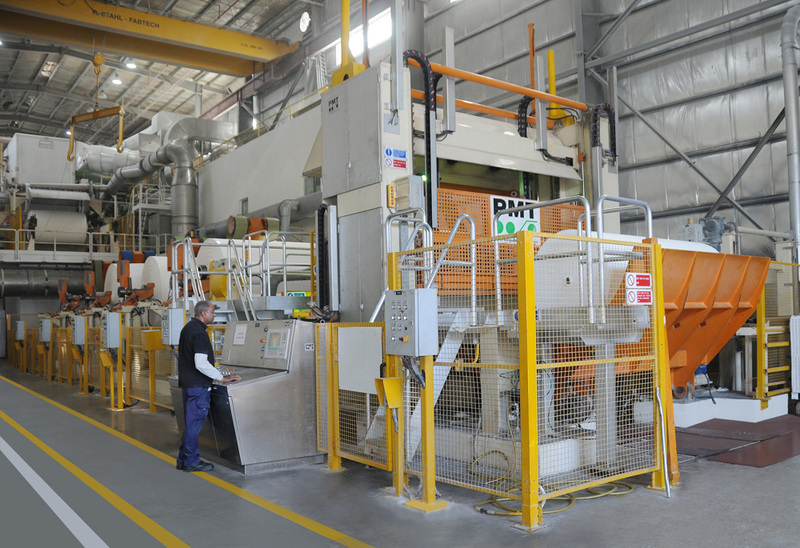 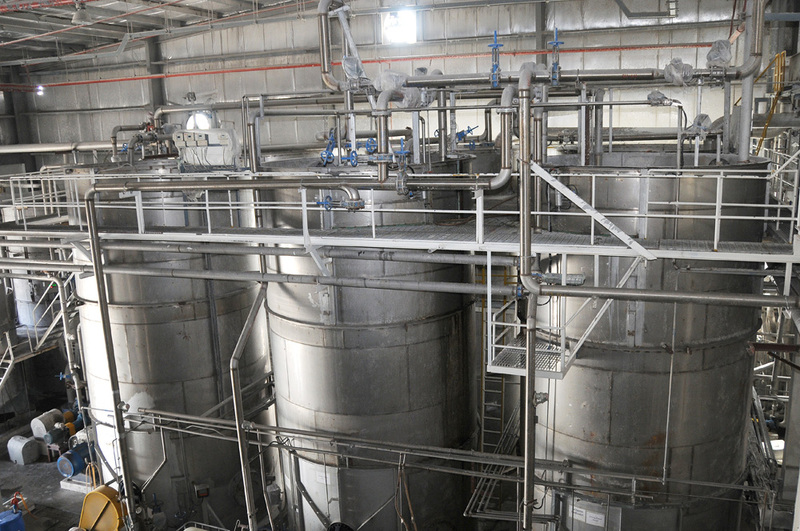 The mill covers a total area of 50,000sqm, with an annual production capacity of 35,000 tones. 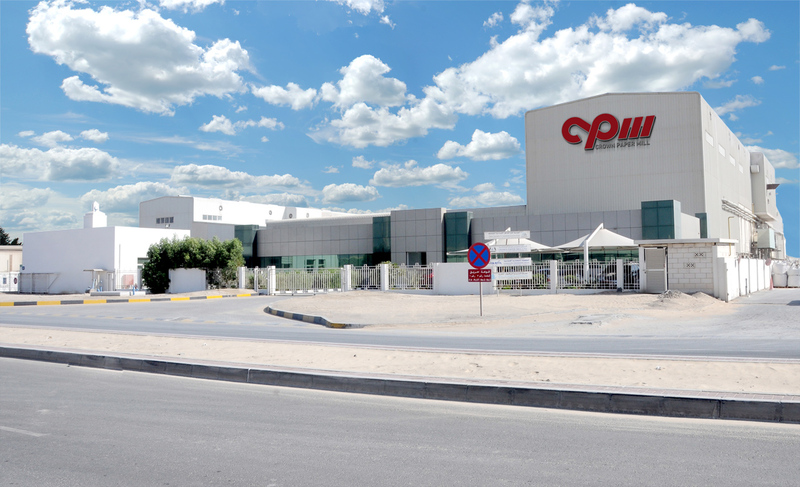 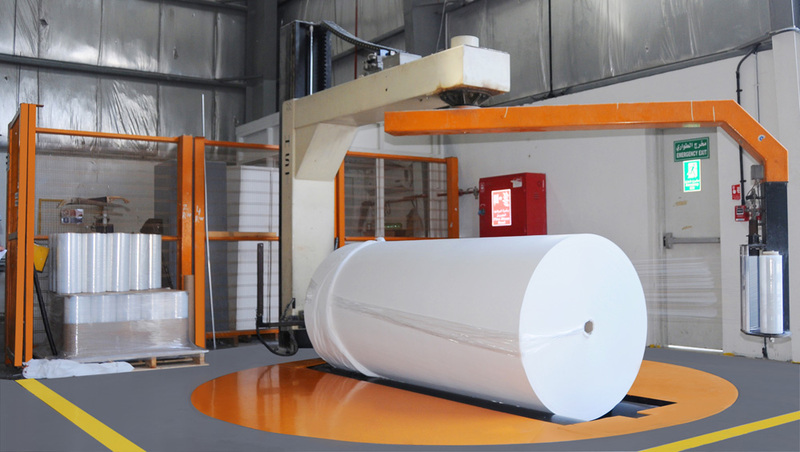 Headquartered, in the Industrial city of Abu Dhabi (ICAD), the mill’s “Prime Quality” Jumbo Rolls come in various grades such as Facial, Toilet, Kitchen Towel, Napkin, C-Fold and Carrier Tissue. 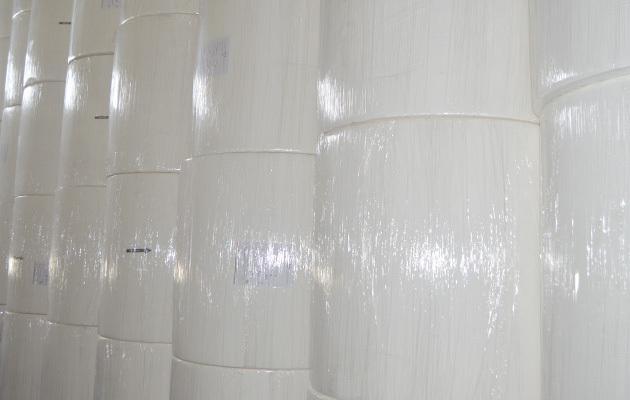 All high quality tissue grades are produced from the highest virgin pulp grade sourced from all over the world. 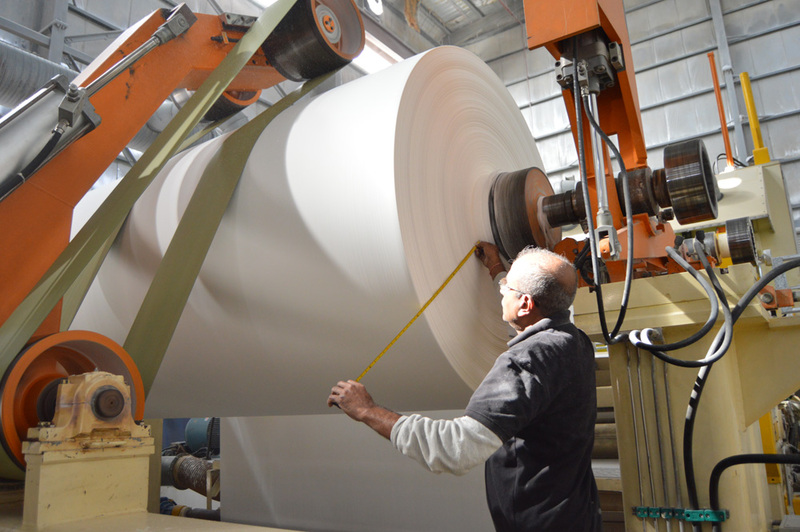 CPM produces prime quality, super commercial and commercial grades of tissue paper in Jumbo Rolls from 100% Virgin Pulp. 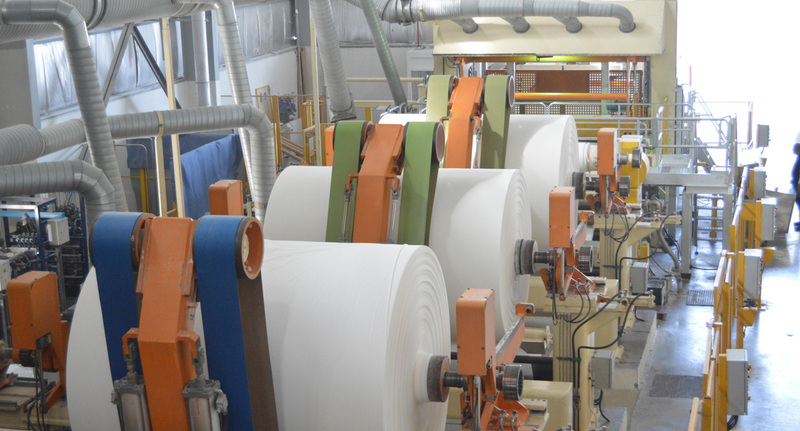 The tissues come in various grades ranging from 13.5gsm of delicate Facial Tissue to 45gsm of strong Hand Towels and colors ranging from the lightest of pastel shades to the darkest of deep dye colors. 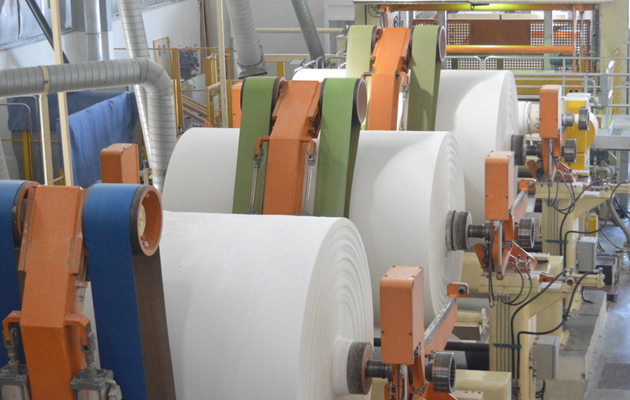 CPM produces some of the best prime quality, super commercial, commercial and recycled grades of tissue paper in Jumbo Rolls from 100% Virgin Pulp and Re-Cycled fiber, in the region. 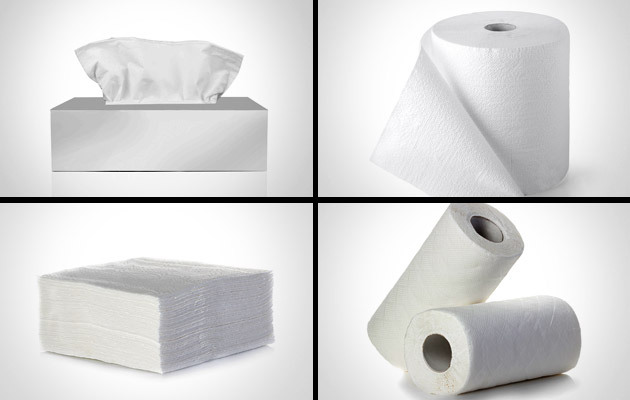 The tissues come in various grades ranging from 13.5gsm of delicate Facial Tissue to 45gsm of strong Hand Towels and colors ranging from the lightest of pastel shades to the darkest of deep dye colors. 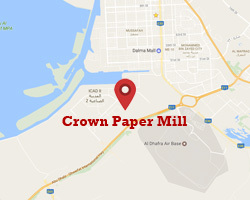 CPM is the first mill in the region to introduce Deep Dye tissues, which have been well accepted in the developed markets such as the United Kingdom and the United States of America.